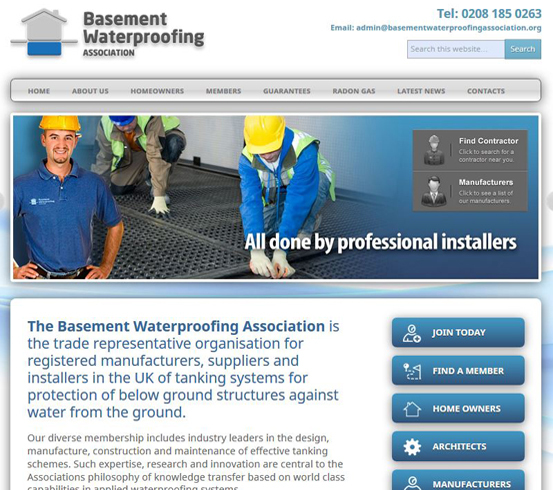 We are delighted to announce that Twistfix is now a fully-approved member of the Basement Waterproofing Association (BWA), which is the repre­sen­tative trade organisation for registered UK installers, suppliers and manufacturers of basement tanking systems for the protection of below-ground construc­tions. We join a large and diverse membership which includes many industry-leaders in the engineering, construction and subsequent maintenance of effective basement waterproofing solutions. Becoming a part of the BWA demonstrates a solid dedication to innovation and research; such qualities are central to the BWA philosophy of ‘knowledge transfer based on world class capabilities in applied waterproofing systems’. As the widely-accepted reference-point for both private individuals and professional organisations seeking guidance and information on the protection of basements and other below-ground structures (such as vaults and lift shafts), the BWA benefits from independent management which ensures it is run entirely in the interests of its members and their customers. The Basement Waterproofing Association offers training courses for specialists from all areas of the trade – from architects to building contractors – providing them with the knowledge to compre­hen­sively survey underground spaces and identify appropriate waterproofing solutions. It's a proactive way of promoting career development within member companies, offering employees an affordable means of furthering their expertise. Besides detailing the benefits of working with a Basement Waterproofing Association-accredited installer, the organisation's new website boasts a wealth of information for homeowners, including numerous consi­dera­tions that might not be obvious to someone planning such work for the first time. 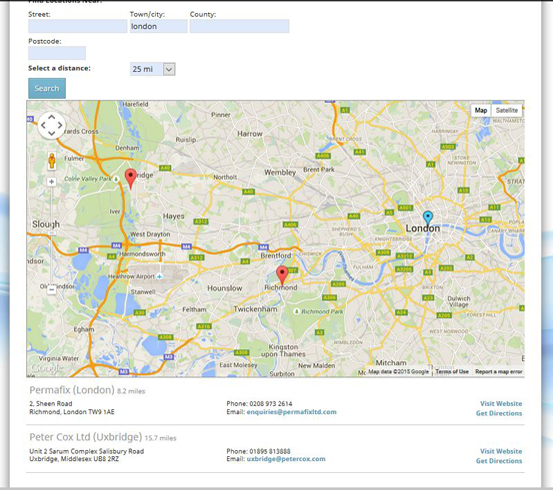 Issues such as radon gas, party wall respon­sibi­lities and planning permission are all things that can have a significant bearing on planning a basement conversion.­ The BWA website guides homeowners through such issues and provides a useful search facility that pinpoints where their nearest basement waterproofing contractor members are based. By becoming part of the trusted BWA, Twistfix has once again shown its dedication to providing a flawless experience for our diverse blend of customers, which ranges from the DIY enthusiast to the seasoned industry professional. Check out our comprehensive selection of basement waterproofing membranes here and find out exactly why we were immediately accepted as trusted members of the BWA.